Another addition for Cedevita Zagreb. 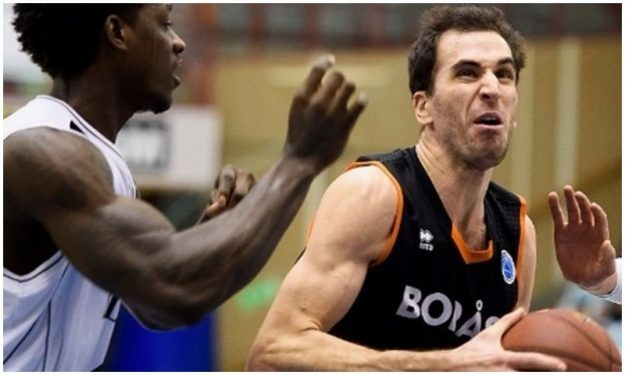 Cedevita officially acquired Croatian forward Toni Vitali, the club announced. He’s a player who has played in multiple Croatian clubs, and also in Sweden during 2015-2016. Vitali is set to make his EuroCup debut with the Croatian powerhouse in the upcoming season. The latest addition to the Cedevita Zagreb roster for the 2018-19 season is big man Toni Vitali, who arrives from fellow Croatian side Sibenik. Vitali (2.03 meters, 27 years old) averaged 10.5 points and 4.4 rebounds in the Croatian League last season. He has also played for KK Zagreb, Alkar and Trogir in his native Croatia and for Boras Basket in Sweden.